Obituary for Dr. James C. LoPresto | Glunt Funeral Home and Crematory, Inc.
Dr. James Charles LoPresto, of Edinboro, passed away on October 8, 2018 after a long illness. He was born in 1940 to the late Charles and Jessie (Bellomo) LoPresto in Jamestown, NY. 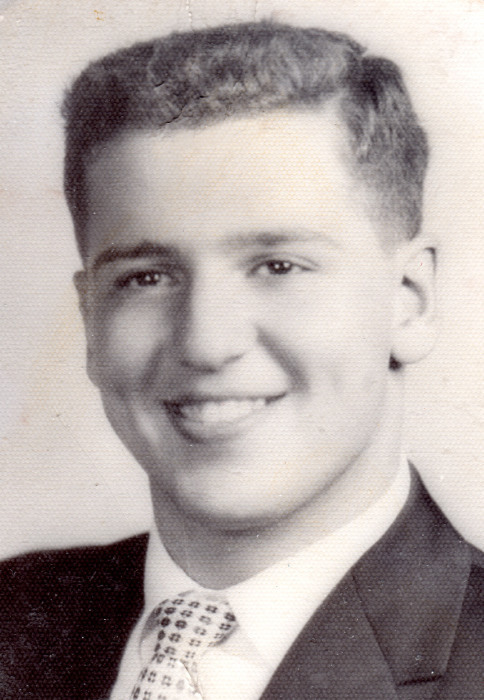 He was a 1958 graduate of Jamestown High School, where he participated in football, track and field, and the drama and glee clubs with many friends he spoke fondly of over the years. He graduated with a BS in astronomy from the Case Institute of Technology in Cleveland, OH in 1962 (the first such degree ever conferred there), and an MS in 1964. He then worked at Kitt Peak National Observatory in Tuscon, AZ for a year before beginning doctoral studies at the University of Michigan in Ann Arbor, where he received his PhD in 1974. It was during his time in Ann Arbor that he discovered his beloved Michigan (football) Wolverines. For 50 years he could be found cheering them on in the Big House on many fall Saturday afternoons with his sons and grandsons. 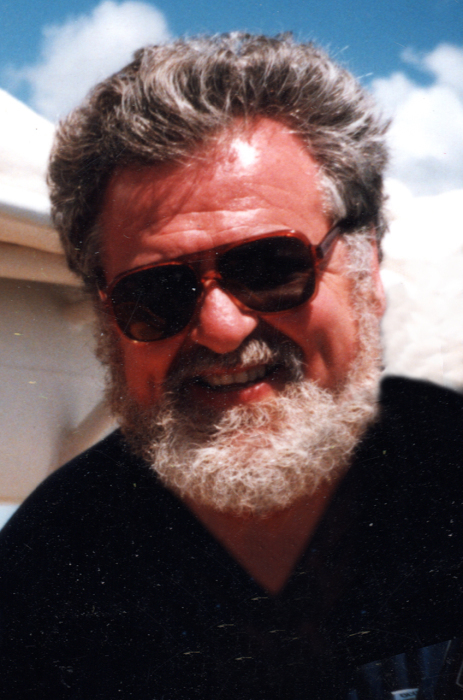 He taught astronomy and directed the observatory at Edinboro State College and University for 40 years, from 1971-2011, while continuing his research at Kitt Peak, as well as the High Altitude Observatory in Boulder, CO; Goddard Space Flight Center in Greenbelt, MD, and Sacramento Peak Observatory in Sunspot, NM. He is survived by his wife, Maureen (Hanlon) LoPresto; his sons, Michael (Jan), of Saline, MI and John (Lisa), of Elkton, MD; their mother, Mel (Juskenas) LoPresto, of Edinboro; and five grandchildren, Sarah (Anthony), Emily, Sam, Luke and Mark. The family will receive friends at the Glunt Funeral Home and Crematory, Inc., 210 Erie Street, Edinboro, on Tuesday, October 16, 2018 from 10 a.m to 1 p.m., followed by a brief service officiated by long time friend, Dr. Jim Drane. Burial of cremains will occur at the LoPresto family plot in Jamestown, NY. Memorials may be made in his name to the Edinboro University General Fund, c/o EUP Advancement Office, 210 Meadville St., Edinboro PA 16444. To send condolences please visit www.gluntfuneralhome.com.